Remnants of extinct monkeys are hiding inside you, along with those of lizards, jellyfish and other animals. Your DNA is built upon gene fragments from primal ancestors. Now researchers at the Georgia Institute of Technology have made it more likely that ancestral genes, along with ancestral proteins, can be confidently identified and reconstructed. They have benchmarked a vital tool that would seem nearly impossible to benchmark. The newly won confidence in the tool could also help scientists compute ancient gene sequences and use them to synthesize better proteins to battle diseases. “With the help of ASR, we can now actually build those ancient genes in the laboratory and express their encoded ancient proteins,” said Eric Gaucher, an associate professor at Georgia Tech’s School of Biological Sciences. 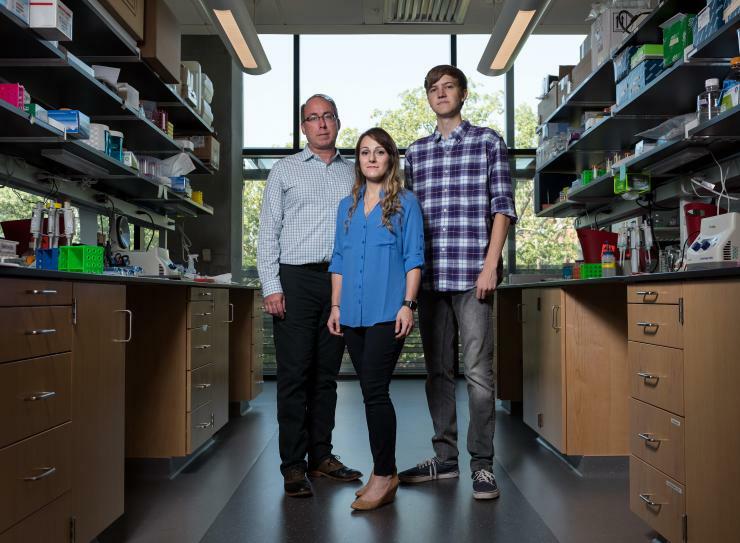 In a separate project, his lab is computing ancient proteins that were very effective in blood clotting 80 million years ago, in hopes of using them to fight hemophilia today. That protein comes from a common ancestor humans share with rats. 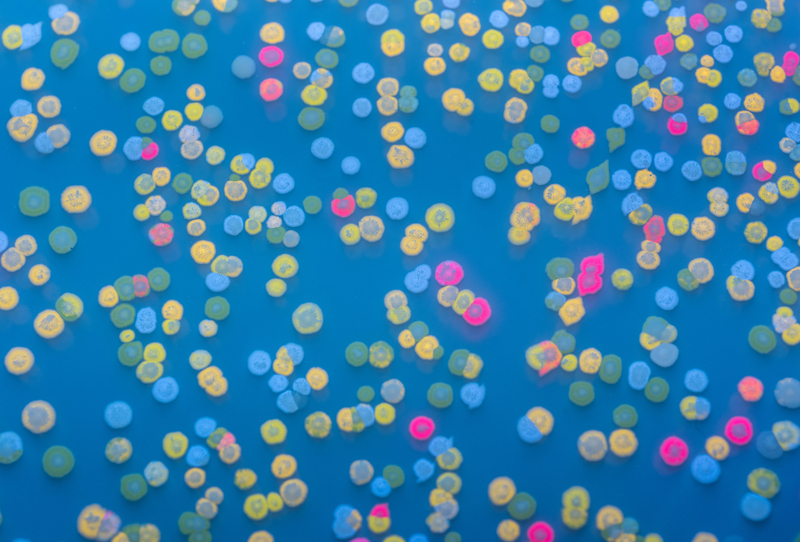 A team of researchers led by Gaucher did it by building an evolutionary framework out of myriad mutations. Then they benchmarked ASR algorithms against it – no time machine required. Their results have shored up confidence that the widely used algorithms are working as they should. “Parsimony follows the simplest notion of evolution, which is that very little mutation occurs,” Randall said. The models behind contemporary “maximum likelihood” algorithms, by contrast, are laced with filigree, data-packed details. 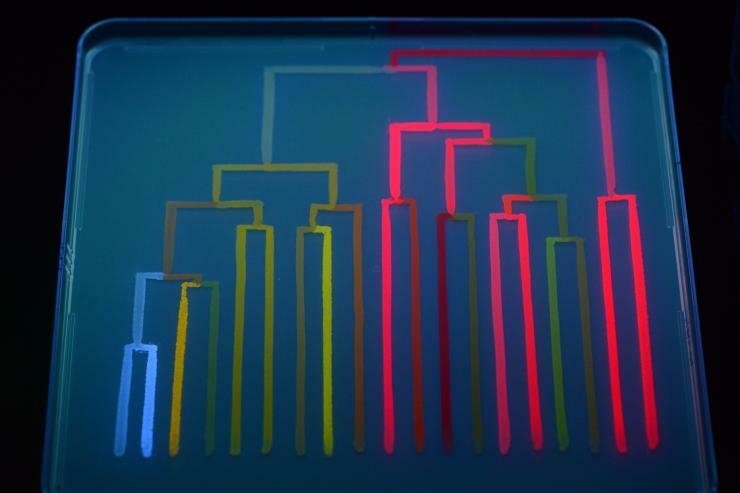 For the race, Randall made a track of sorts by putting a gene sequence that made a single protein through multiple mutations to construct a real-life phylogeny. She used methods that closely mimicked natural evolution, but that were much, much faster. A worthy test of ancestral sequence reconstruction algorithms must therefore include phenotype. And Randall took this into account when she selected mutated proteins. But, now, a host of data and analysis give scientists a great picture of how evolution works (and it’s not a parsimony principle): For ages, nothing moves, then change bursts forth, then things stabilize again. 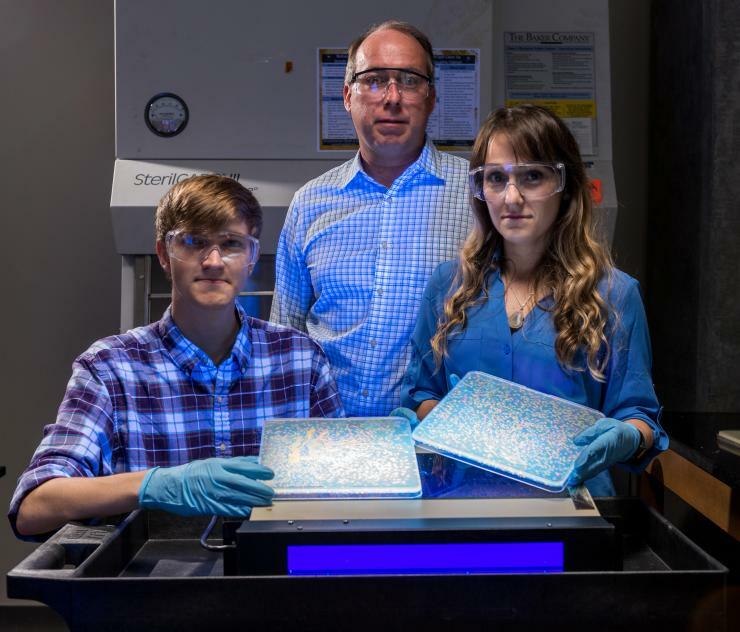 From left to right: Eric Gaucher, Ryan Randall and Caelan Radford in Gaucher's lab at the Georgia Institute of Technology.